To consistently create value for our stakeholders, by providing improvement solutions in systems which enable our customers to achieve excellence and sustainable competitive edge. Improsys is service provider for integrated business, technology & process problems on a global delivery platform. Technology Solutions: Improsys takes charge of the IT needs of the entire enterprise. The gamut of services extends from Enterprise Application Services (e-Commerce, CRM, ERP, e-Procurement and SCM), to e-Business solutions. Improsys's enterprise solutions have served and continue to serve clients from a range of industries including Engineering, Textiles, Health, Retail, Trading, Transport, Services, IT and Education. 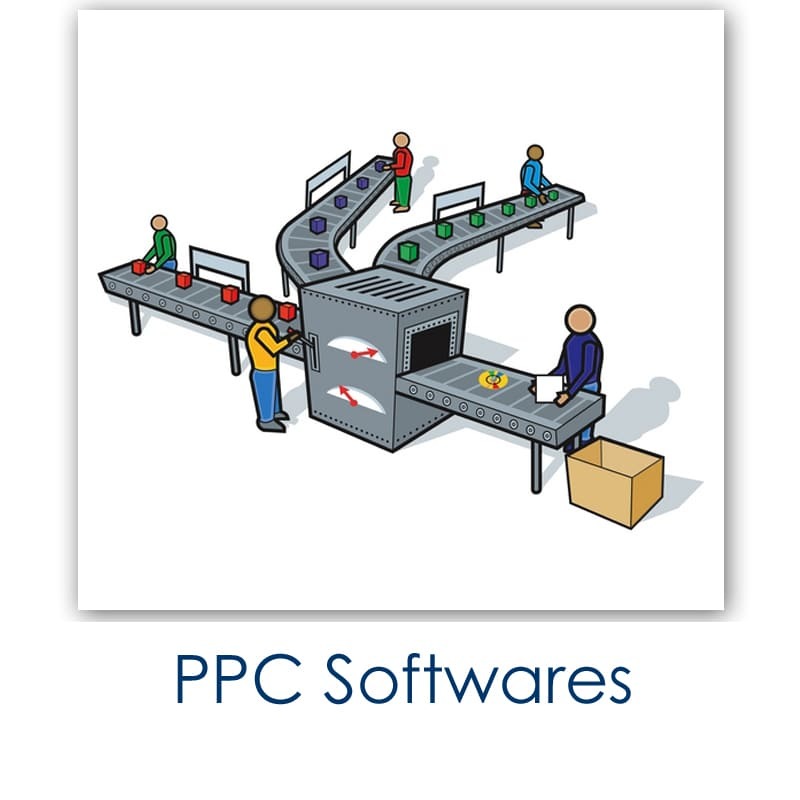 We have range of software products required to manage business. We provide ERP software, Accounting software, Inventory software, CRM software, Barcode software, Business workflow, Stock management software, Sales management software, Service management software, Support management software, Purchase management software, Project management software, Production management software, Bill of material software, Quality monitoring system, Production monitoring system, E-Marketing, E-Commerce etc. 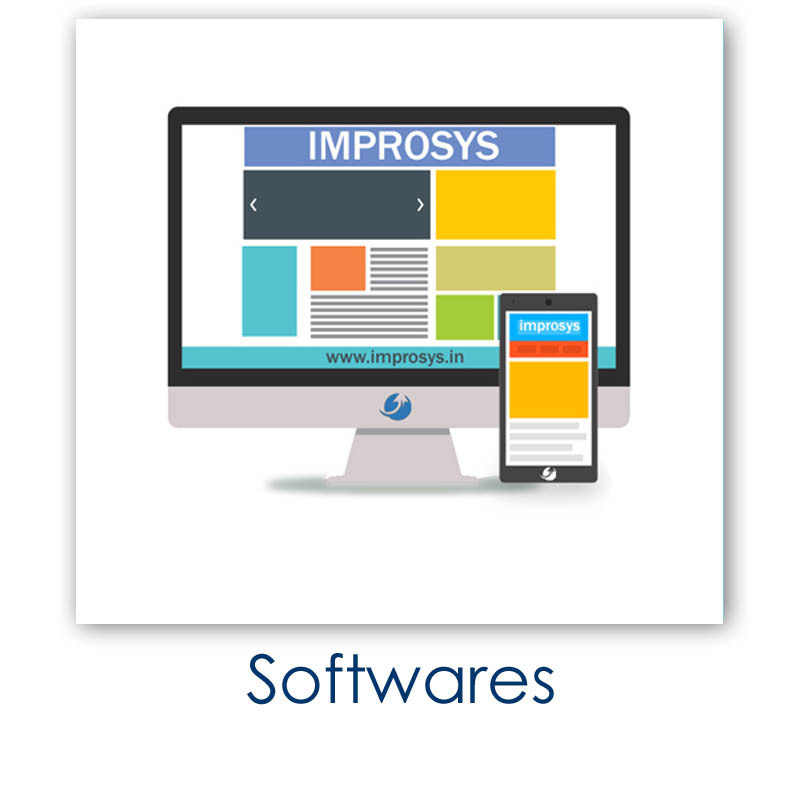 Our Software Solutions: ERP designed by Improsys addresses basic questions, which are never been addressed by Software Professionals. We design the way of working for your organization so that the Organizations objectives are met. We use Software technology as a tool to record, monitor and control utilization of various resources in your organization. Improsys offers the right solution which address the need of accessibility of Resource utilization data wherever demanded. We offer ERP as your software than as a product. Improsys also offers Corporate Training as per the need of Industry. Since our services are human resource oriented, we need to work with a proper plan to get the best. There are prescribed set of procedures that we follow right from training people to delivering the services and their further evaluation and improvements. Training and development of the employees is well taken care of to enhance employee skills. Students complete the program 100% online. Online and offline assignments for understanding practical aspects of six-sigma implementation. Training Certification upon completion of online examination. Improsys offers Corporate training as per need of Industry. 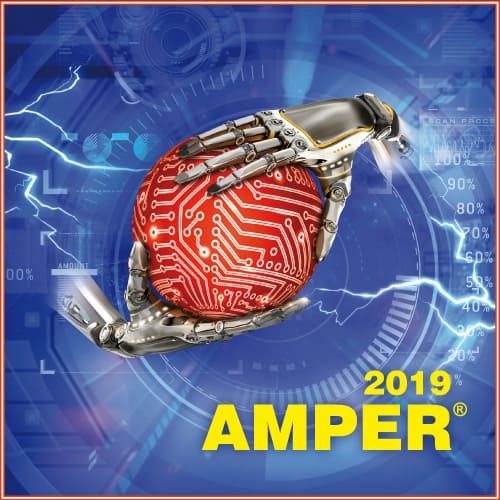 There are lot of readily available software in the market.These software may be designed by experts and looks like covering all functional areas, but when installed at yours site,can not work smoothly as the design may not suit your business requirements. 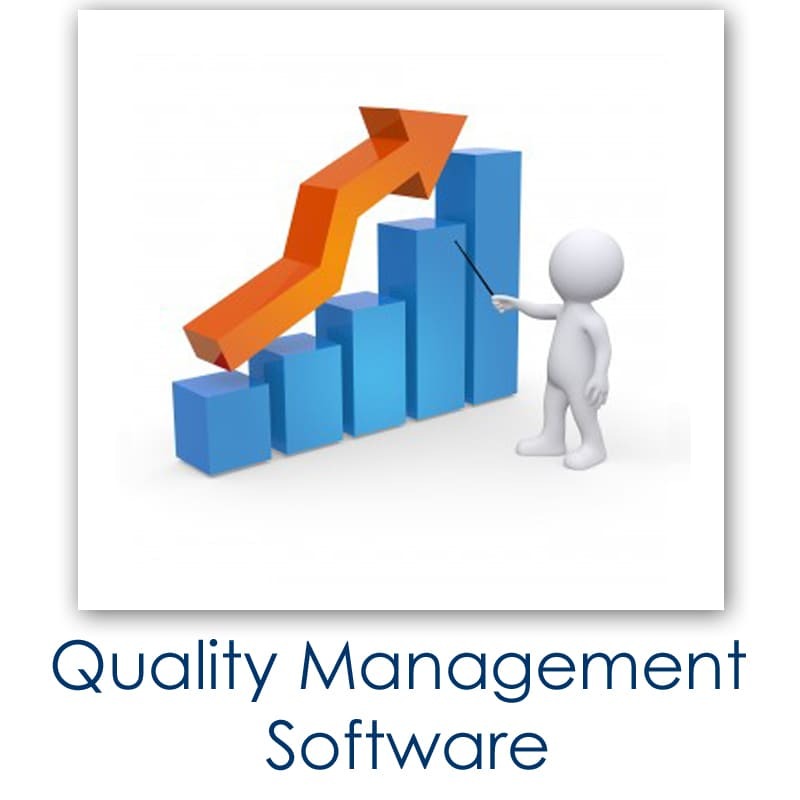 By understanding the series of clients requirements Improsys has designed software's. These software's are designed by experts and covering all functional areas. 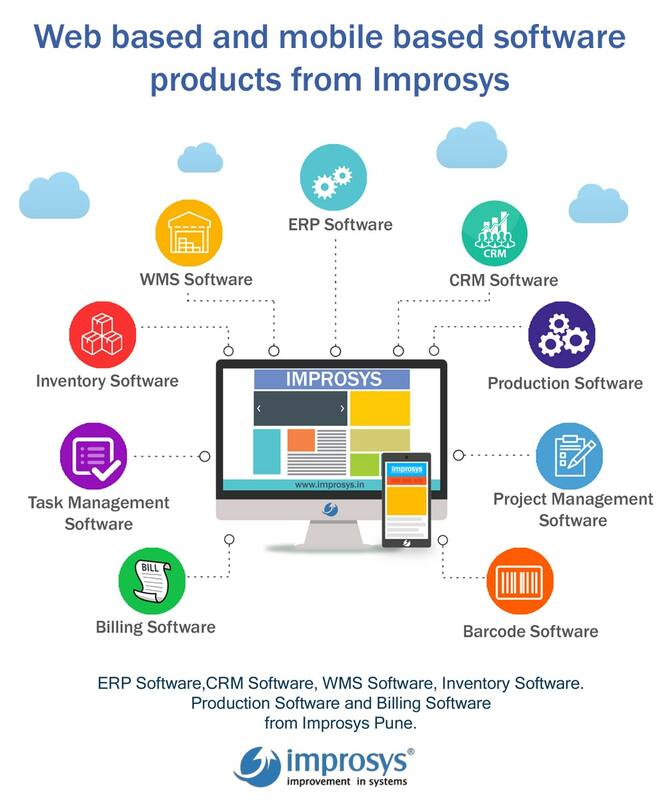 Improsys offers softwares for ERP, CRM, Warehouse management, Project management, Quotation management, Support management, Sales management, Purchase management, stock management, Inventory Management, Service Management. We also have E-marketing software, Billing software, Accounting software, Production Monitoring software, Quality Monitoring software etc. There is online software download facility so that clients could download the software and trial for one month basis. Improve level of quality standards in all functional areas. 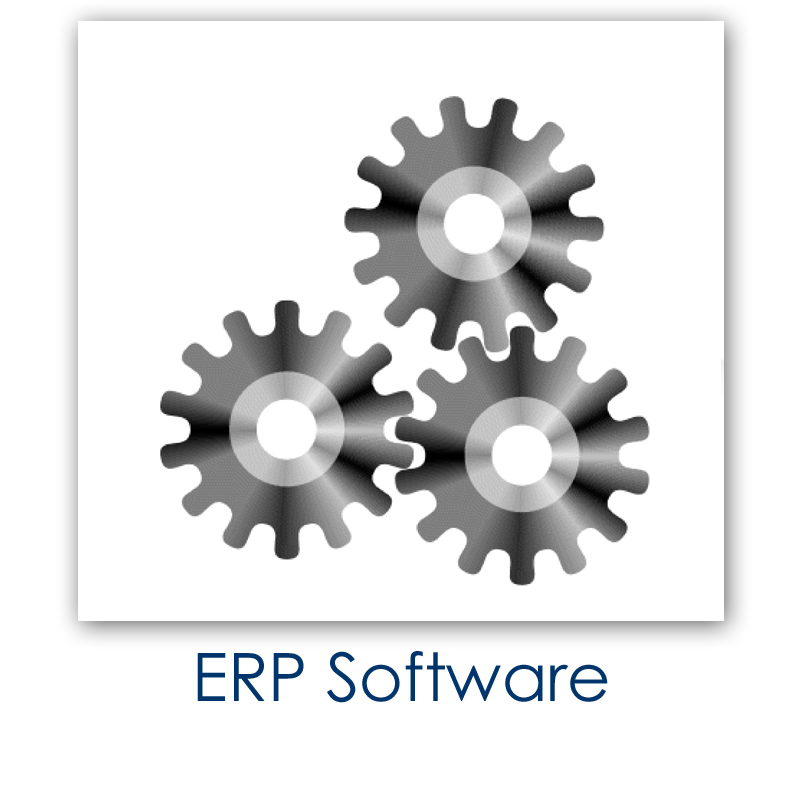 ERP stands for "enterprise resource planning". The definition of enterprise resource planning is, essentially, an integrated software solution used to manage a company's resources. What is the current objective of my organisation as a enterprise? What is the status of current objectives ? What are the resourses in my organisation.? Whether all resourses are planned properly? Whether all resourses getting utilised ? How can I increase utilisation of my resourses by keeping in mind objectives of my organisations? ERP designed by Improsys addresses these basic questions, which are never been addressed by Software Professionals. We design the way of working for your organization so that the Organizations objectives are met. We use Software technology as a tool to record, monitor and control utilization of various resources in your organization. Mini ERP can be hosted on web and can be accessed with authorized user logins. 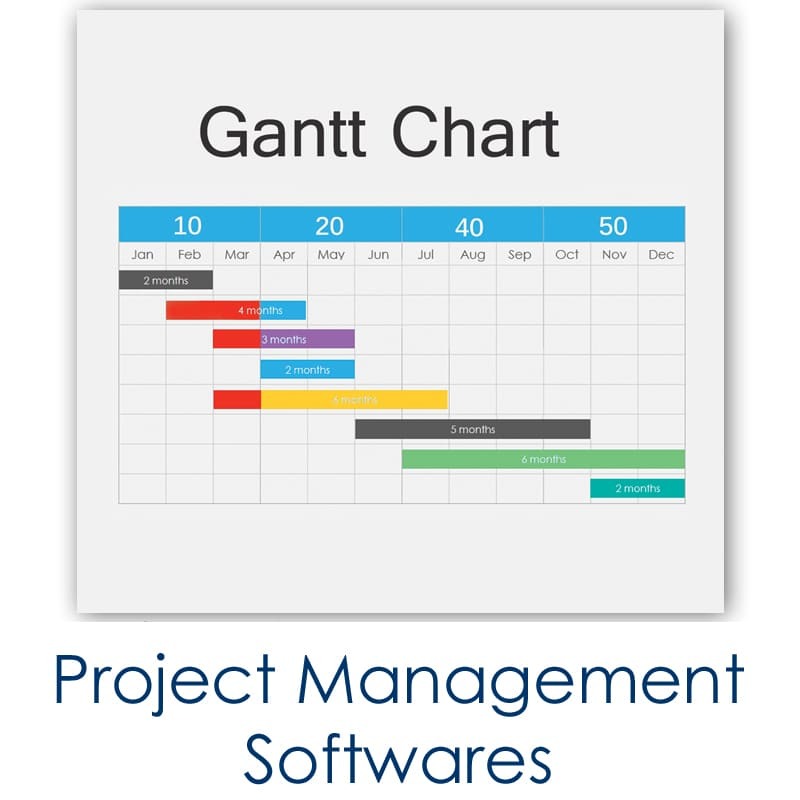 In ERP, Real Time tracking of Costs incurred on a Project vs Cost Planned for the projects. In ERP, Project Status to key decision makers for continuing execution of the projects. ERP Ensures that the Systems (rather than person) drive the execution of Business plan. Customer relationship management (CRM) is a process or methodology used to learn more about customers' needs and behaviors in order to develop stronger relationships with them. 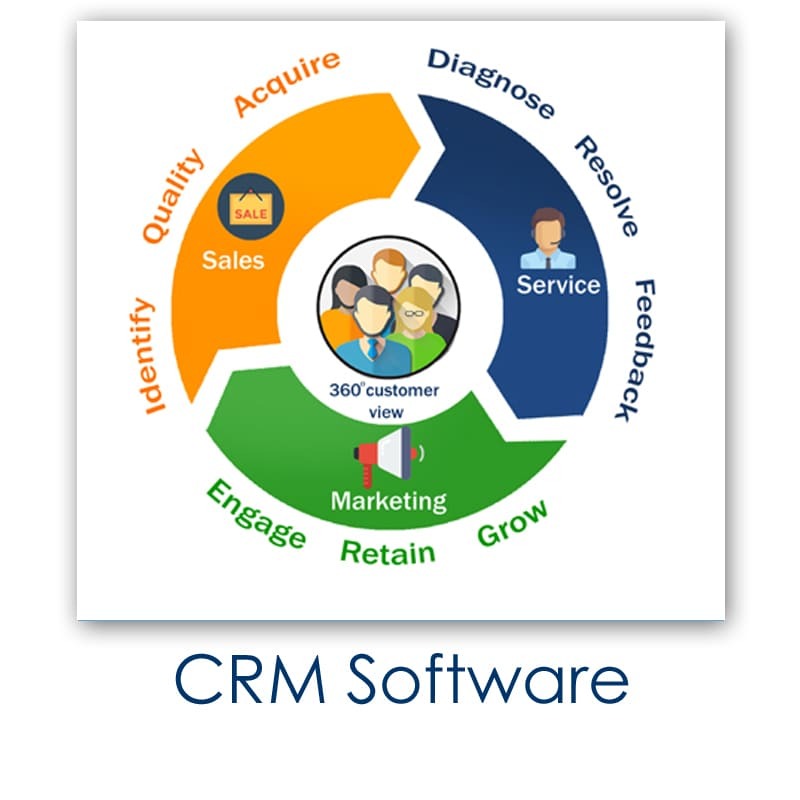 CRM is a widely implemented tool for managing a companys interactions with customers, clients and sales prospects. It involves using technology to organize, automate, and synchronize business processes principally sales activities, but also those for marketing, customer service, and technical support. The overall goals are to find, attract, and win new clients and reduce the costs of marketing and client service. With Improsys CRM System, your sales, marketing, and customer service teams can understand every customer needs and requirements and deliver the right message. By analyzing this information, you can make better decisions to satisfy the customers needs, close more business, reduce the cost of service, and keep every customer satisfied. Using CRM Software you can add, edit, and view party details and contacts. Add, edit Item groups, Item category and Item specifications. You can generate Quotations, Orders, Enquiries, within a fraction of seconds, generate different types of report such as City wise customer report, state wise customer report, City wise Quotation report, State wise Quotation report, Date wise enquiry report, Customer wise Order Acceptance report etc. So you can make easily maintain record of all party details and reports. In this way CRM make it easy to manage customer information so that Customer care representatives can spend less time in handling data and more time with customers. 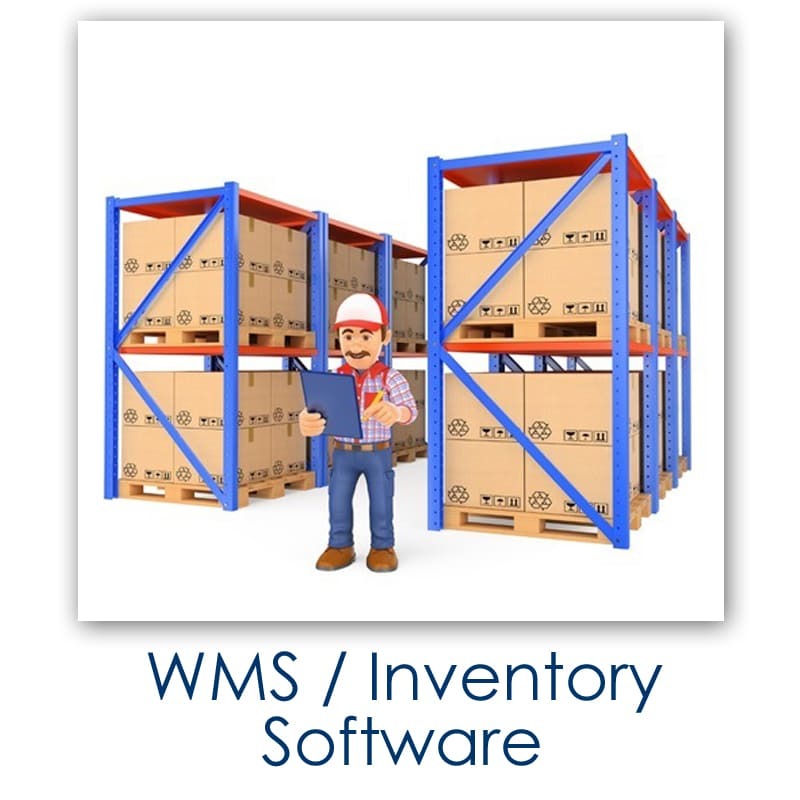 WMS Software : Warehouse management systems (WMS) are best described as the advanced technology and operating processes that optimize all warehousing functions. These functions typically begin with receipts from suppliers and end with shipments to customers, and include all inventory movements and information flows in between.Warehouse management systems have typically been associated with larger, more complex distribution operations. Small, non-complex distribution facilities have historically not been viewed as candidates to significantly streamline operations and reduce costs. 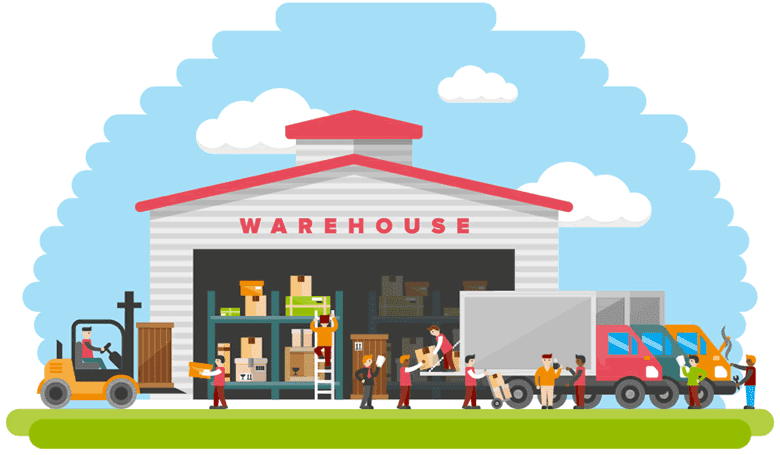 In practice, successful WMS solutions are generally designed to merge computer hardware, software, and peripheral equipment with improved operating practices for managing inventory, space, labor, and capital equipment in warehouses and distribution centers. Improsys offers Wide range of training program. Improsys provides customized training as per need of corporate clients. 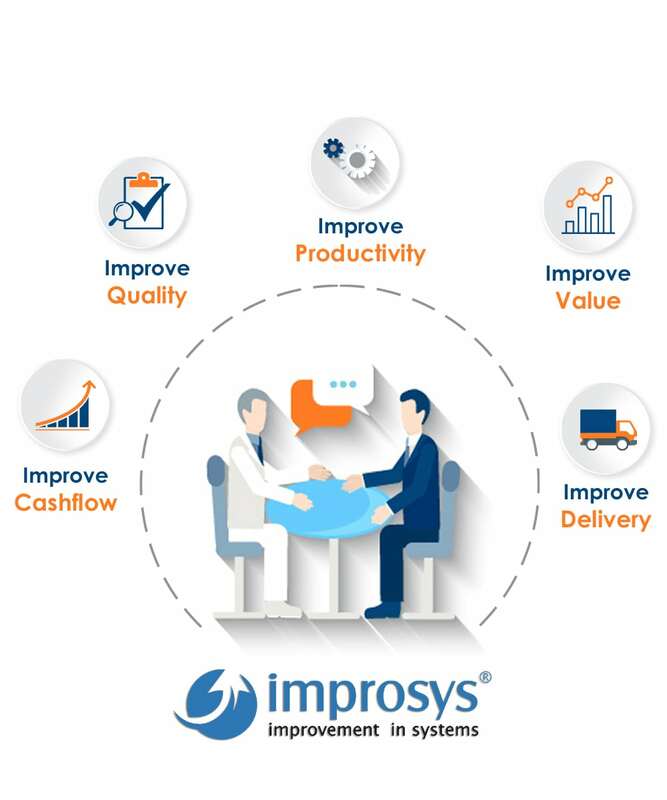 Improsys corporate training program are mostly focused towards objective of improvement in cashflow, Quality, productivity,Value and Delivery. Improsys believes that employees in the organization should be coached rather than trained. Looking towards coaching needs of corporate, Improsys has developed unique method of delivering training programs for customers. Improsys consultant understand critical issues for customers by visiting the workplace and designs the customized course content as per requirement. 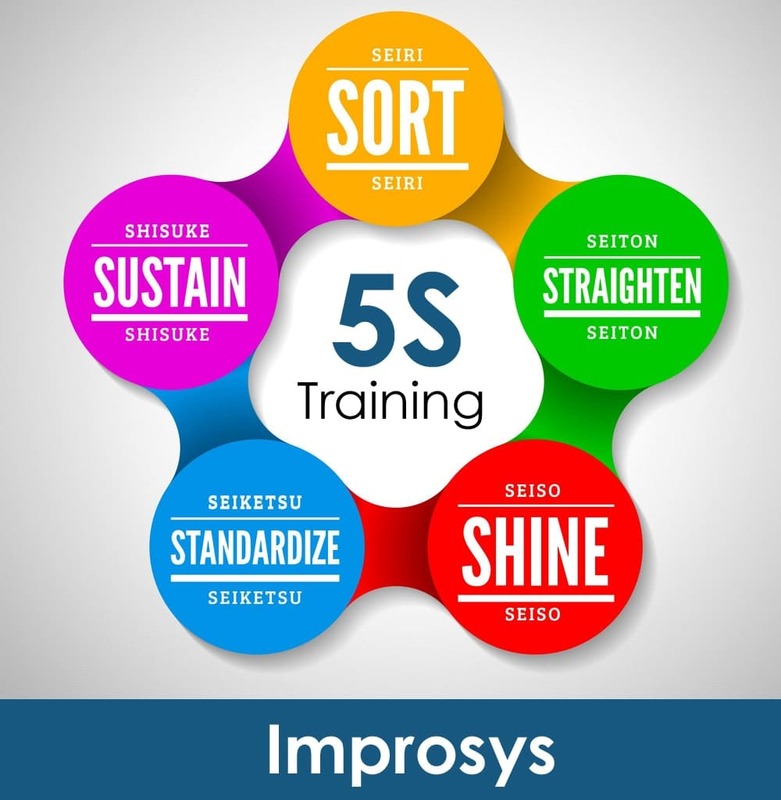 Improsys training program includes Six Sigma Training for Quality improvement ,KAIZEN Training for continuous improvement, 5S Training for workplace improvement, POKAYOKE Training for defect elimination, NLP Training for increases sales order conversions by marketing professionals, SMED Training for set up time reduction, Lean Manufacturing Training for increasing competitiveness of customers. High quality online tutorials/notes for each topic. Training Certification upon completion of online examination.In first attempt. We provide Training in major cities of Maharashtra and Gujrat. Our satisfied clients are from Pune, Mumbai, Nasik, Kolhapur, Aurangabad, Vapi, Surat etc. .
5S represents 5 disciplines to maintain visual at workplace. It is a fundamental activity to improve business. 5S represents systematic approach for productivity, quality and safety improvement in all types of business. 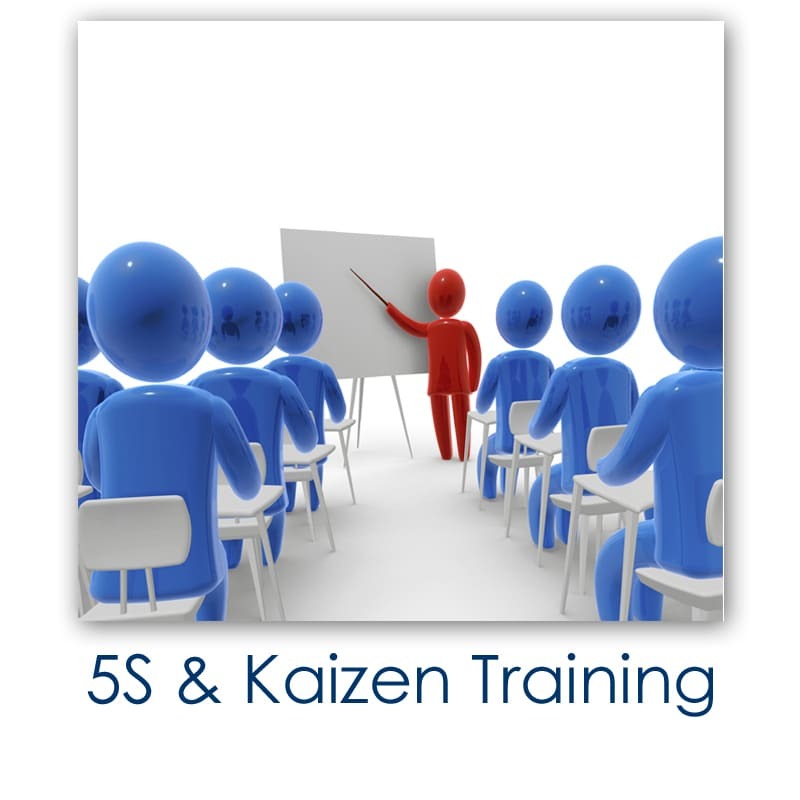 It is one of the important approaches in journey of continuous improvement is 5S. The program is called 5S, since all steps start with an "S". These five techniques are helpful in organizing workplace day to day. 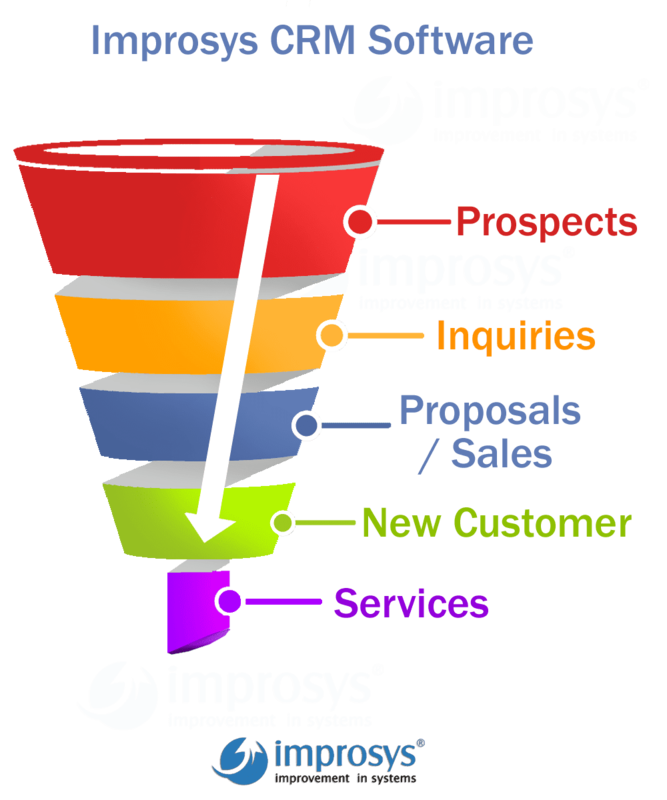 Improsys is one of the popular consulting company among the all. 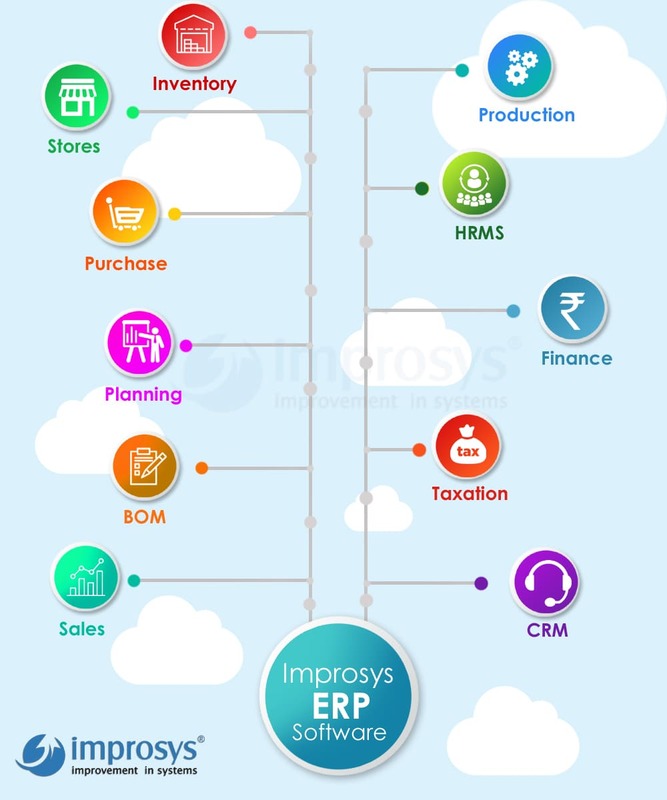 Improsys Offers Consulting with focus in the area of Information technology, Business Planning, cloud computing, System Design, Business Development, Operation management, research and development, Manufacturing and administration etc. Company's resources like Men,Material,Machines & Money are not utilized properly. 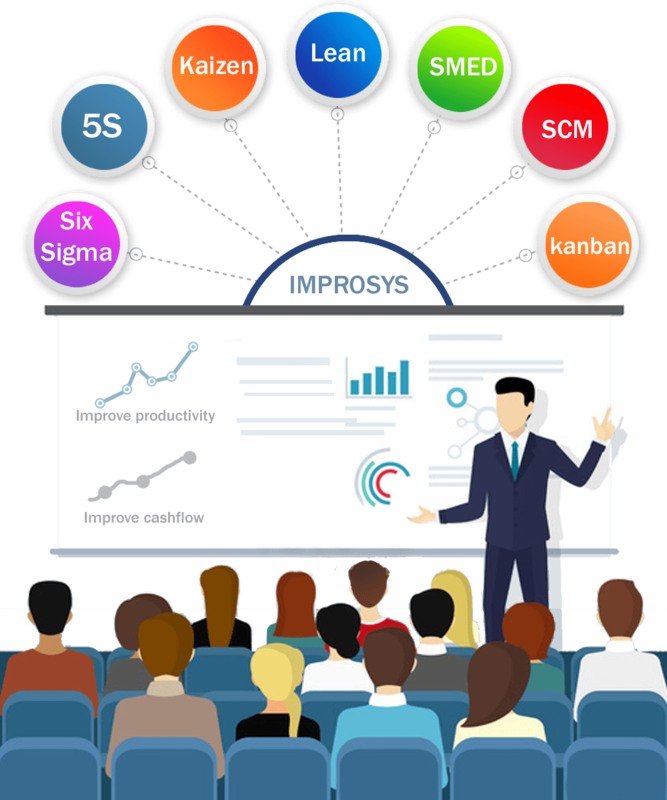 Improsys believes that the system must be designed in such a way to fit organizational and individual needs,at the same time organizations and individuals must also be changed through training in order to allow the technology to operate and prosper. We design the way of working for your organization so that the Organization's objectives are met. We use Software technology as a tool to record, monitor and control utilization of various resources in your organization. 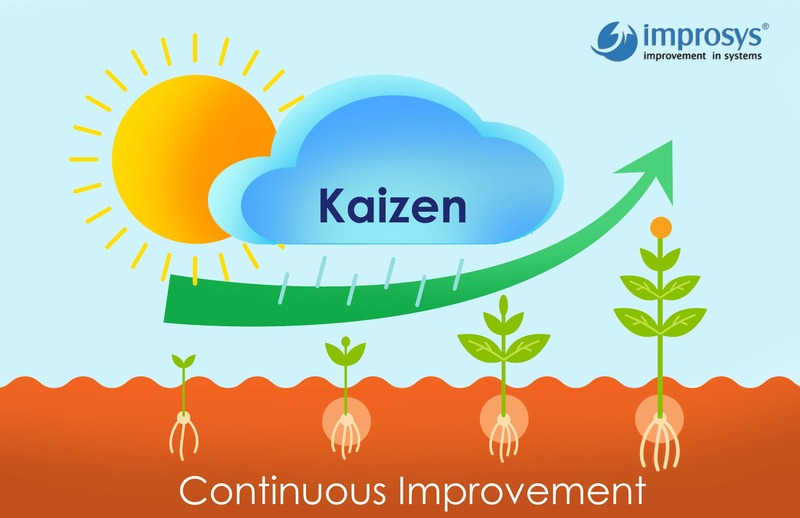 Improsys uses Six sigma Implementation, Kaizen Implementation, lean implementation as various scientific tools for the improvement of Business process. We offer Strategic system consulting which is helpful for senior managers, Management systems for middle managers, Knowledge system for technicians and Operational systems for supervisors and workers. We optimize the performance of system by mutually adjusting technology and organization to one another until a satisfactory fit is obtained. Improsys have successfully implemented several projects in ERP, Six sigma, Supply chain Mgt etc. 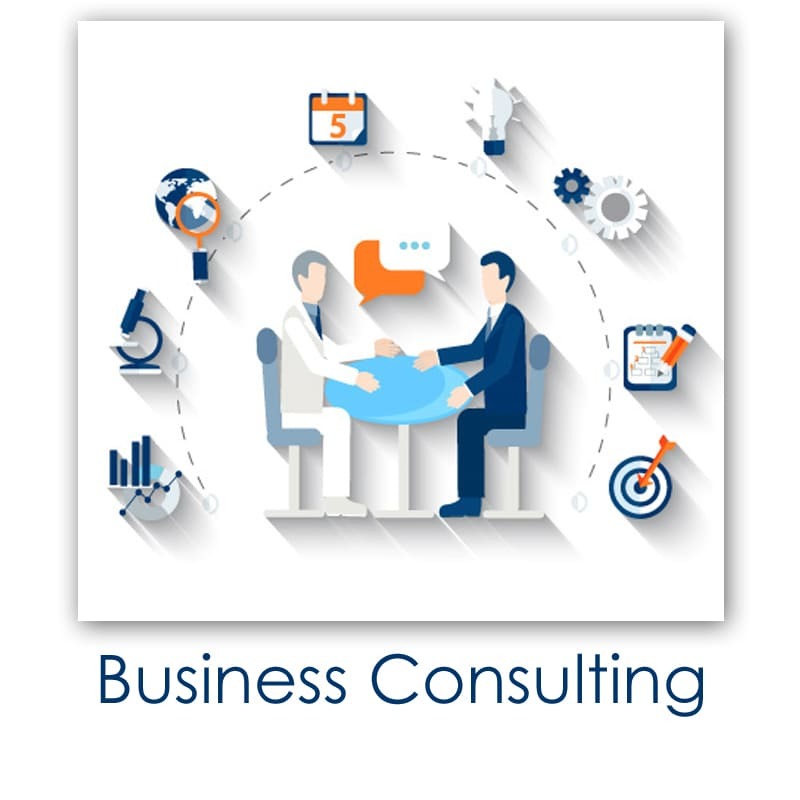 We will Provide Complete solutions in Management consulting, Business consulting, IT Consulting, Technology consulting, Process consulting etc.